One of the great things about chat apps is that you can create your own groups. This is invaluable if you have people with similar interests, or if you simply want to have a private chat between certain people. But how do you create chat groups and how do you then invite people to join? It is not that difficult and today I will show you how to do it for the three main services. These are Facebook Messenger, WhatsApp, and Signal. I will do it on the desktop versions of the services wherever possible. 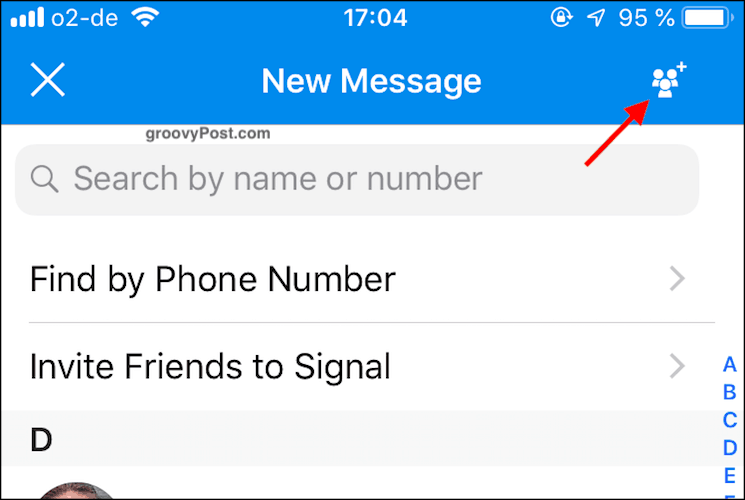 Everyone likes easy so let’s start with the easiest of the lot – Facebook Messenger. 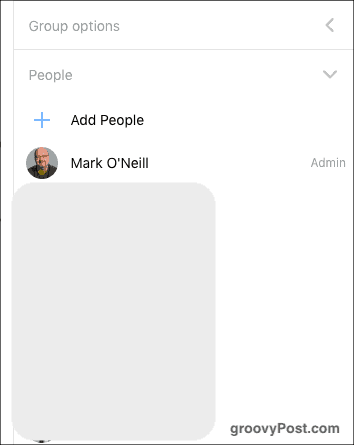 Go to Messenger and in the top left-hand corner, click the icon to start a new message. 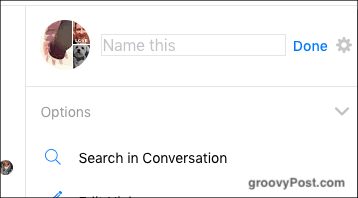 You will now see at the top to type the name of a person or group. 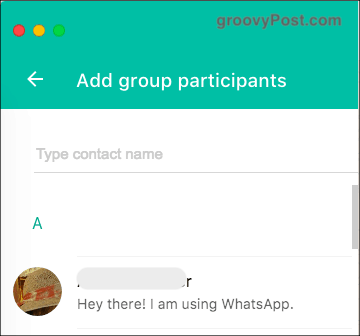 Since the group does not exist yet, start typing the names of people you want in the group. In this example, I added my wife and I. Continue adding people until y0u are finished. But I will say from personal experience that some people do not like being added to groups without their permission. So ask them first. This starts the group off and you can start chatting. Your messages will then be sent to everyone in the group, and you can see who has seen the message and read it. On the right-hand side, under People, you will see who is in the group (I blanked them out here). There is also a link to add other people. At the top of the right-hand sidebar, you can click on the title and change it to whatever you want. When you have the name of the group you want, click Done. I can’t begin to count how many groups I am a part of in WhatsApp. So much so that I have muted all notifications to stop my phone beeping every two minutes. But there’s no doubt that having special interest groups in WhatsApp is great. My brother-in-law, for example, made a group for planning his wedding. I suggest doing this on the desktop version or web version of WhatsApp as it is much easier. Obviously, everything will synchronize to your phone later. Click the button at the top to start a new conversation. The nature of WhatsApp means you need to have the person’s phone number on your smartphone version of WhatsApp. If it is there, look for the name and add those you want to the group. The group will then open up for the first time ready for chatting. 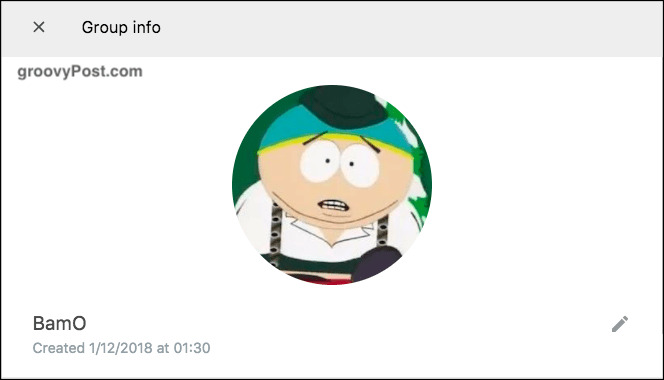 If you click on the title at the top, you can change it to something more memorable, as well as upload a group avatar. 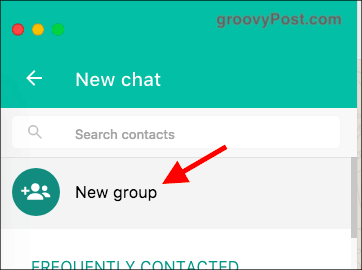 If you scroll further down in the group settings, you will see some other useful features. One is to mute the notifications (which I recommend you do if the group gets busy). The other is to make other team members an admin of the group. 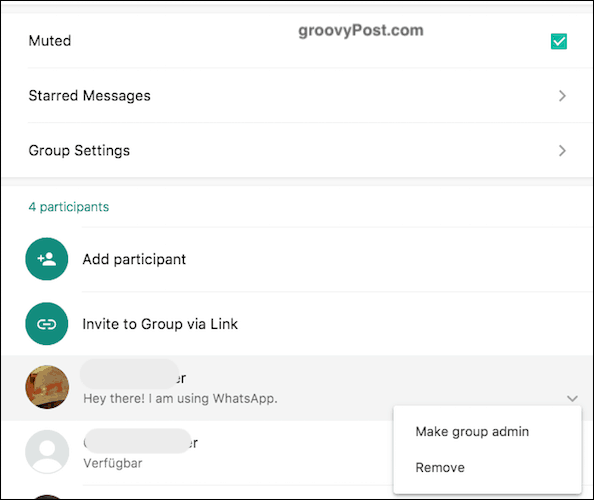 If you look at the above screenshot, you will see that there is an option called Invite to Group via Link. This generates a clickable link which you can post online for the public to join. Or you can send it to certain individuals, lessening the learning curve for joining the group. I haven’t had too much experience making groups in Signal, as I am still trying to convince my friends to switch over from WhatsApp. However, making a group is relatively straightforward and painless. 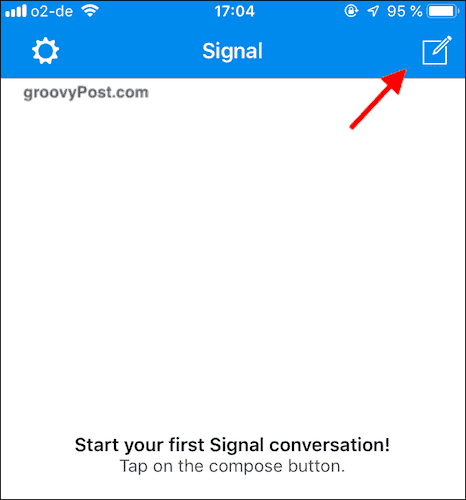 Saying that, the desktop version of Signal doesn’t seem to allow you to make a group. So you will have to do it on your phone. Click the logo in the top right-hand corner to start a new conversation. 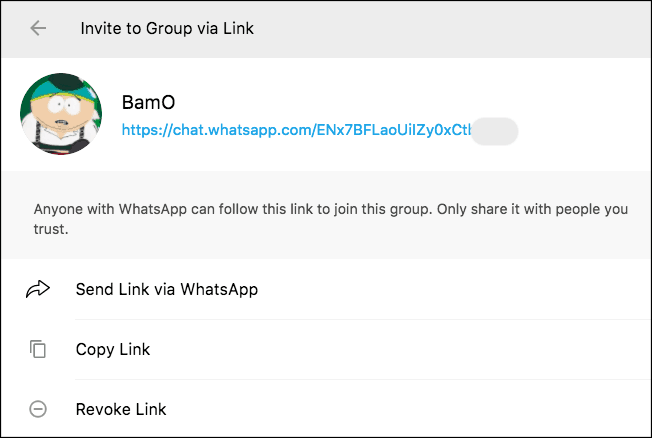 Click the Group icon in the top right-hand corner. 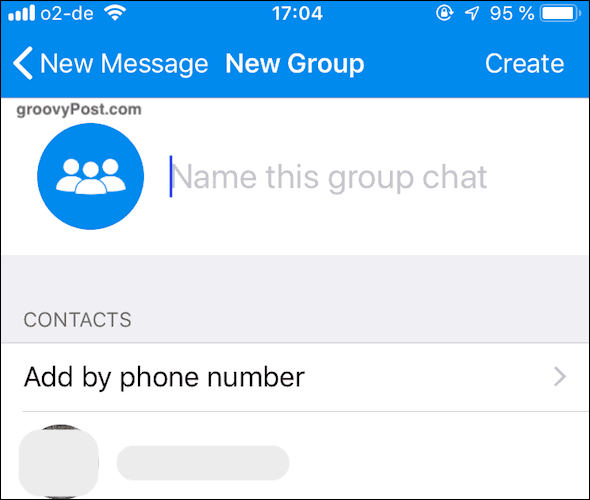 Name your new group and add whichever contacts you want to add. Then tap Create and the new group will open. This is obviously on iOS but I would imagine Android is not much different. Maybe just a few cosmetic differences. Sometimes it is easier to have an online “huddle” where you bring a group of people together into the same conversation. Every major chat service now supports group chats, including Skype. In fact, Skype may be the easiest of the lot with its group icon and quick clicking to add members. Do you do group chats?